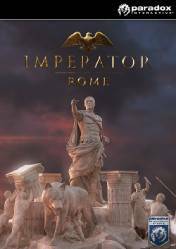 Imperator: Rome PC is available in pre-order and will be released on 25th April 2019. 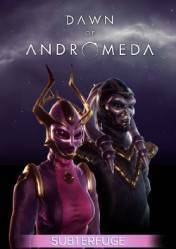 All BonusStandardSteam GiftPreorder BonusDeluxe Ed. 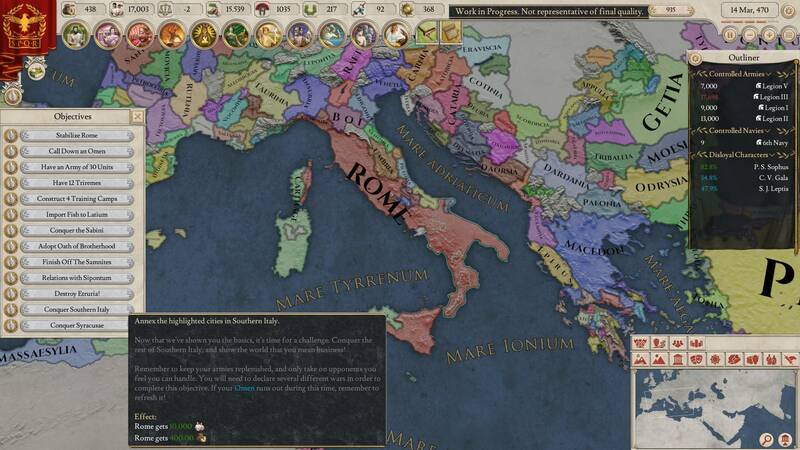 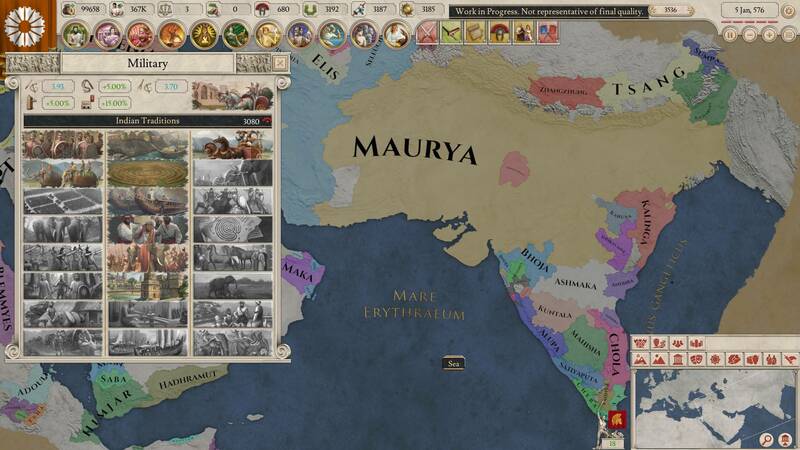 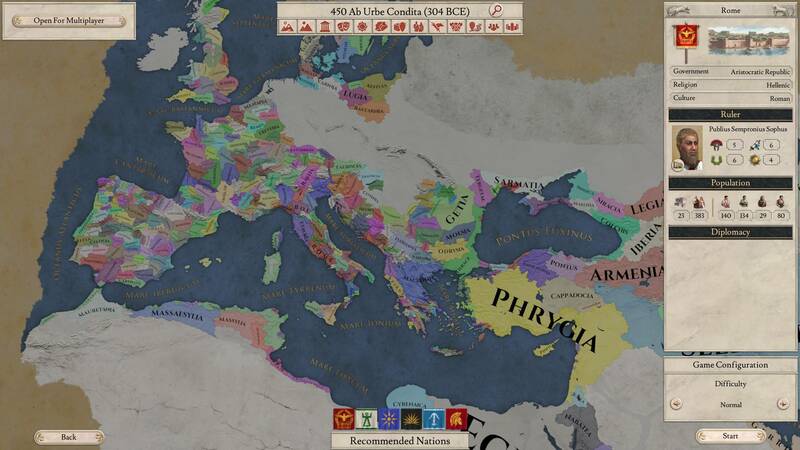 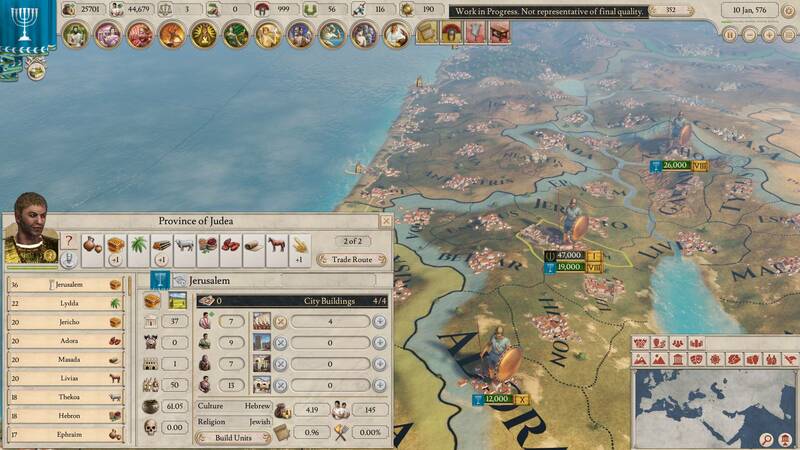 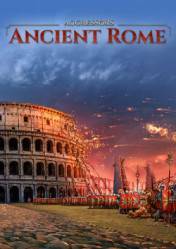 No reviews available for Imperator: Rome yet.